The Jennies are the defending national champions. Can UCM do it again? 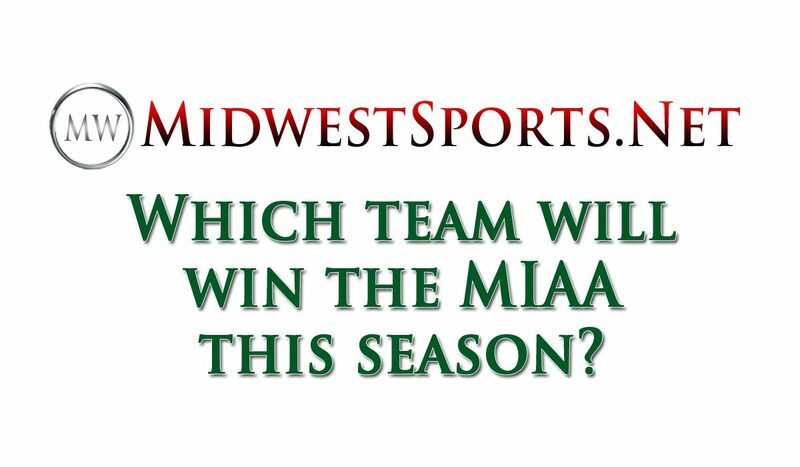 Who will win the MIAA in 2018-2019? 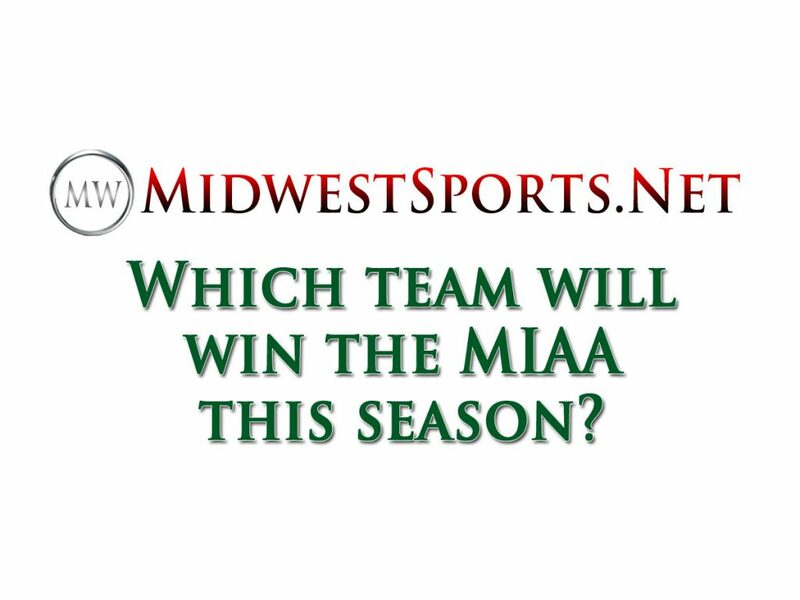 Which WBB team will win the MIAA in 2018-2019? Poll closes midnight on Oct. 24.